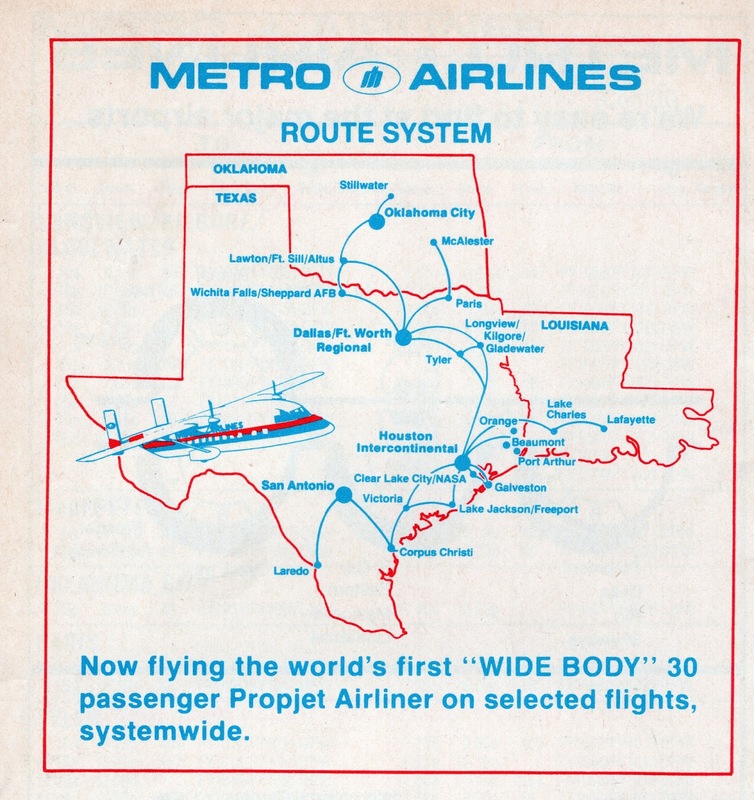 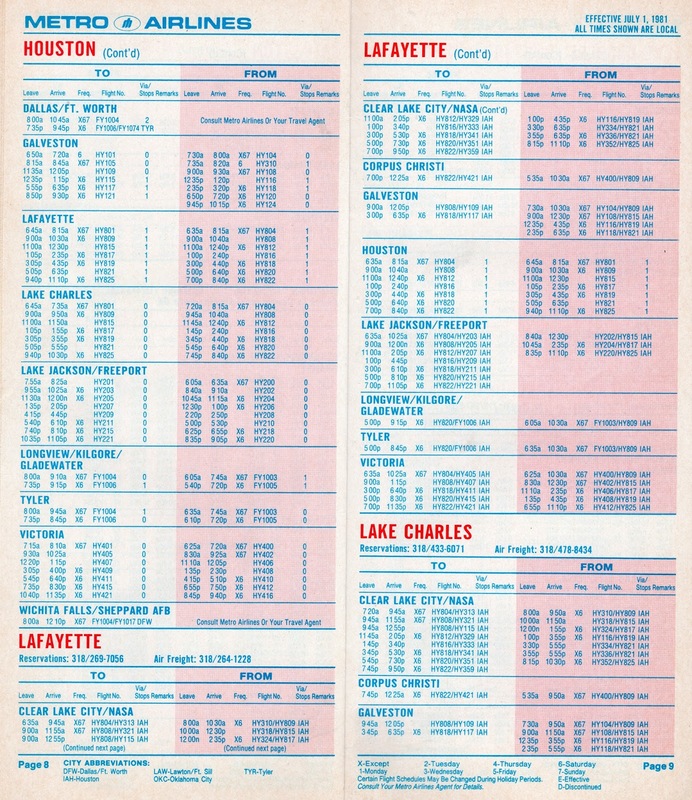 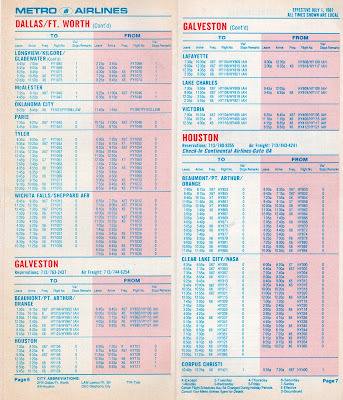 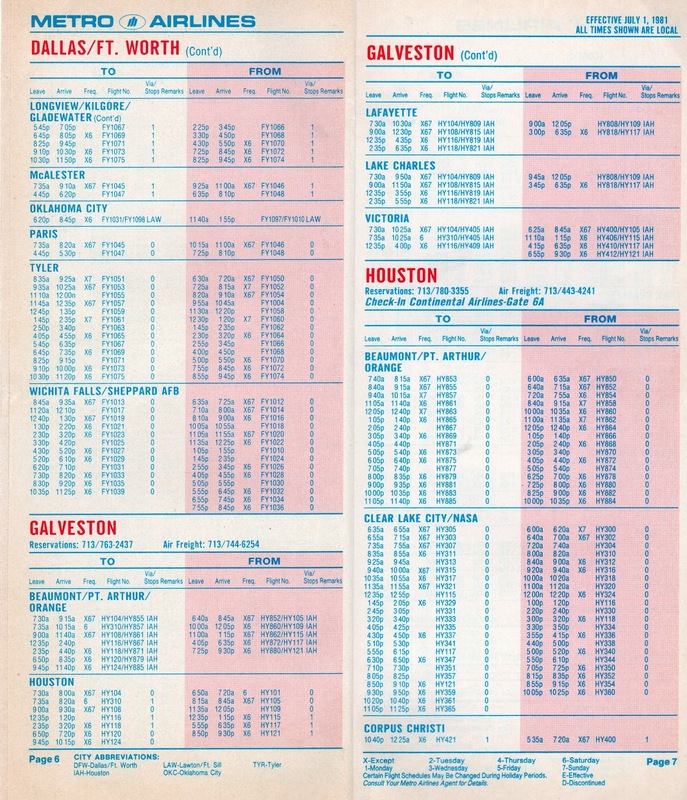 The early 1980s saw an explosion of commuter and regional airlines. 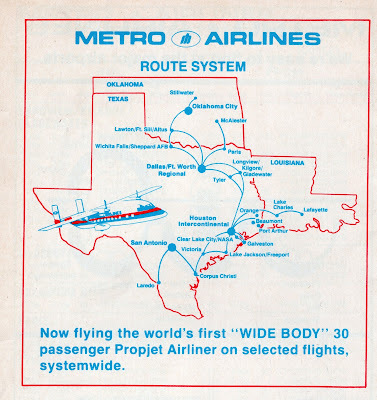 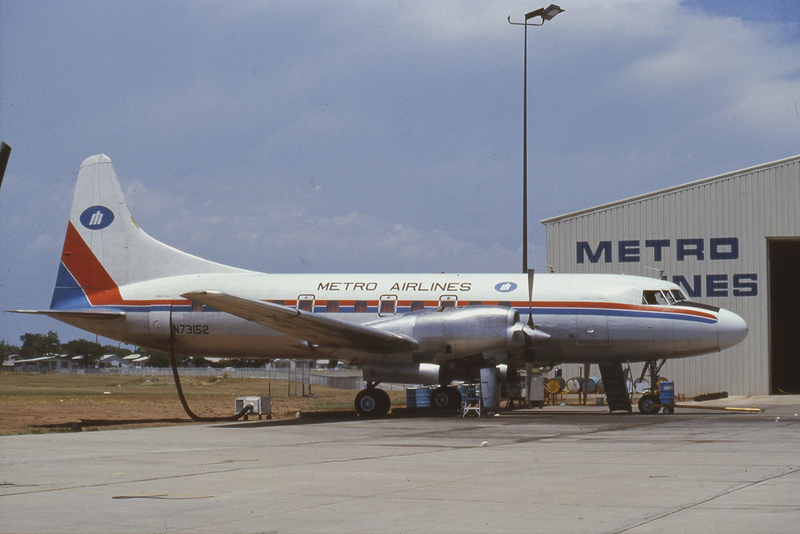 Metro gave it a shot, but ultimately failed and was acquired by AMR. 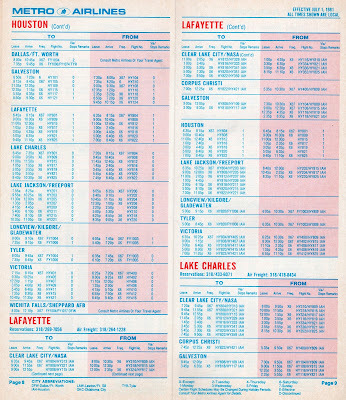 Metro also operated Eastern Metro Express - you can find their route map here.